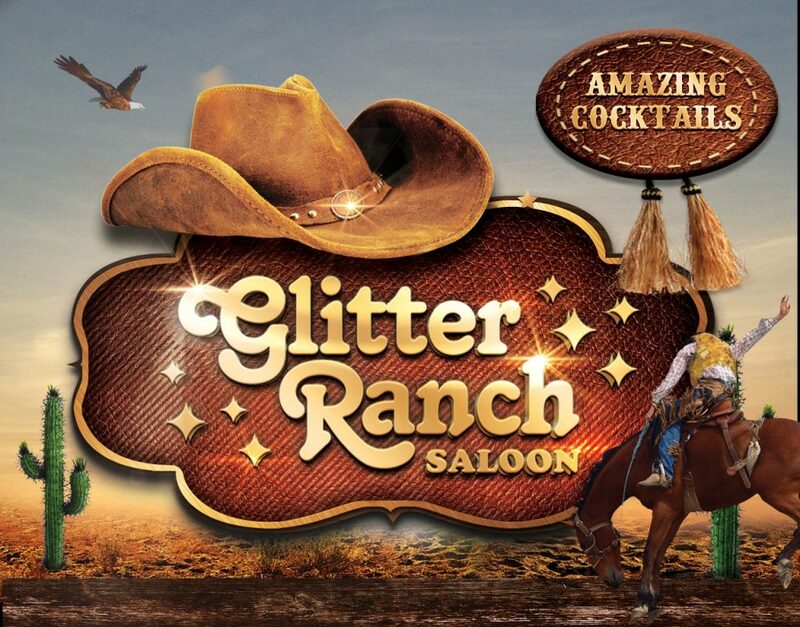 Welcome to the Glitter Ranch where the beauty is as plentiful as the glitter. Where all your wildest dreams come true, and your fantasies become a reality. Where assless chaps, sheriff badge pasties, and spurs are the norm. Prepare for cocktails as delicious as the morning dew. Yes, we have a fully staffed bars!! 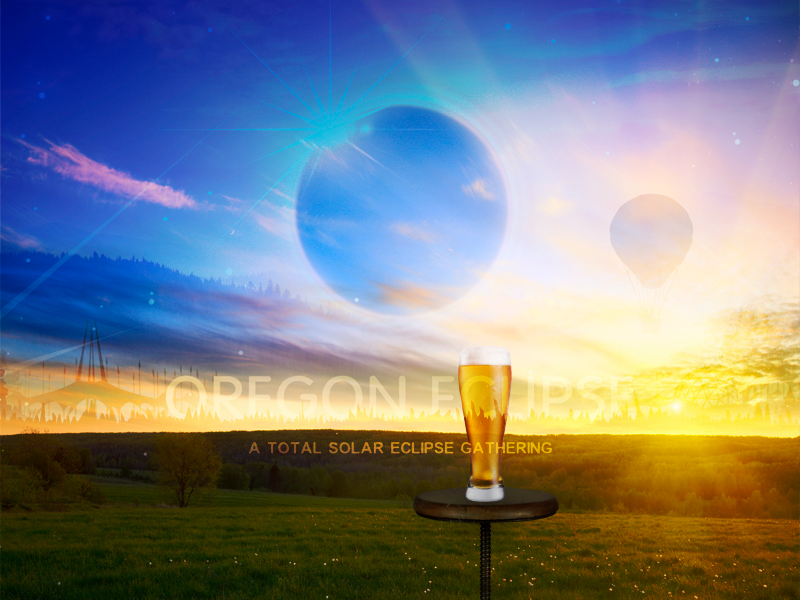 And yes, we welcome all of you in for ice cold beers, tasty cocktails, and plenty of fun. We know you’ll be swimming, dancing, and adventuring from sunrise to moonrise and we don’t want you to have to worry about a wallet. So, we’ll be offering a special wristband you can pre load with the perfect amount you’re comfortable with, daily, or the whole week called Arrowpass, a new system that doesn’t need wi-fi or power. Fool proof! And if you pre-load your Arrow Passbefore the festival starts, we’ll give you a free drink, daily, on us!! Care free, worry free, and most importantly, easy!